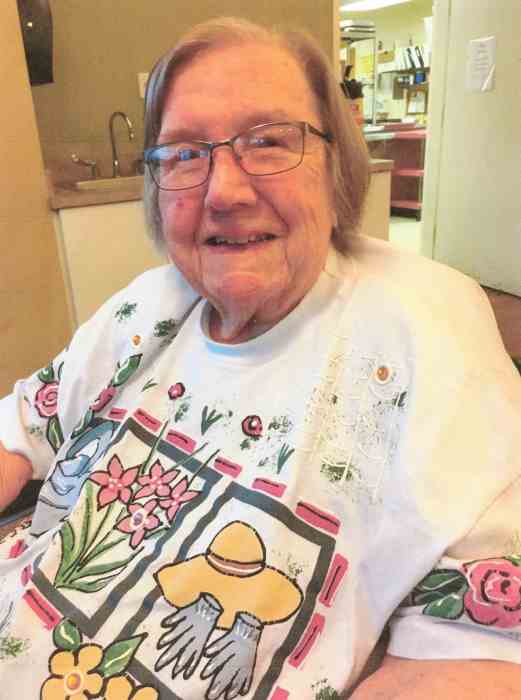 Barbara Ann Lynch, 93, of John Day passed away November 10, 2018 at Valley View Assisted Living in John Day. 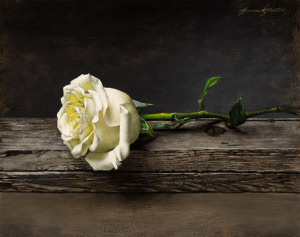 Arrangements have been entrusted to Driskill Memorial Chapel. Barbara was born July 3, 1925 to Ivie and Emily Cunningham in Des Moines, Iowa. The family moved to Alexandria, Virginia when she was one year old. On October 24, 1942 at the age of 17, Barbara married Robert (Bob) G. Lynch who, at the time, was a Captain in the U.S. Army. Following World War II, the family relocated to Whittier, California. Barbara was a hospital volunteer, earned a degree in library sciences in addition to being a full time mom to three children. Her favorite activities included gardening, camping, reading, and collecting figurines, dish sets, cookie jars and other collectibles. Bob and Barbara moved to Folsom, California in 1997 where Bob passed away in November 2010. Barbara moved to John Day, Oregon in May of 2017 to an assisted living facility in order to be close to her son, Bryan Lynch. Barbara is survived by her son, Glen Lynch of Peoria, Arizona; daughter, Karen Todd of Grass Valley, California; son, Bryan Lynch of Canyon City, Oregon; four grandchildren and five great grandchildren. Barbara will reside with her husband at the Sacramento Valley National Cemetery in Dixon, California.